Part of the grass family, barley grows in 100 countries and is one of the most commonly used cereal grains after wheat, corn, and rice. 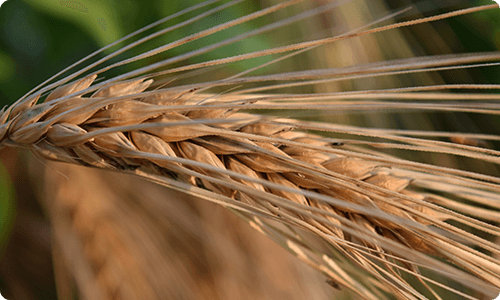 Every year, barley is used as an essential ingredient to make bread, casseroles, cookies, soups, and stews. 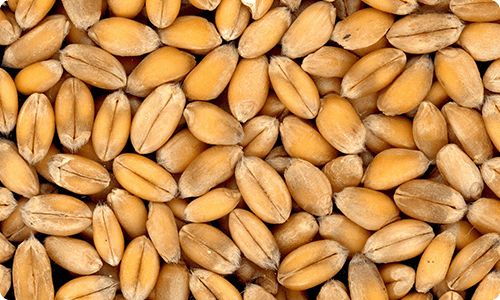 Malted barley is also used as a sweetener. 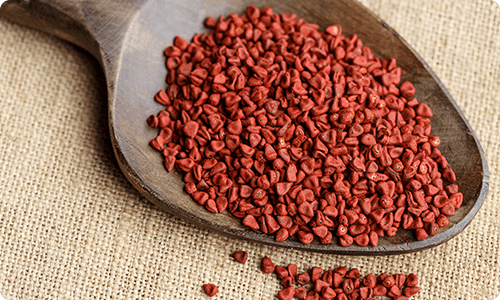 It is filled with nutrients, vitamins, and minerals such as dietary fiber, niacin, vitamin B, thiamin, riboflavin, manganese, selenium, phosphorus, and copper. The health benefits for barley include helping control diabetes, preserving skin elasticity, boosting the immune system, maintaining colon health, preventing heart disease and cancer, and reducing the risk of osteoporosis. Food For Life uses organic sprouted barley to create breads, pastas, tortillas, English muffins, buns, waffles, and cereals of the highest nutritional value. 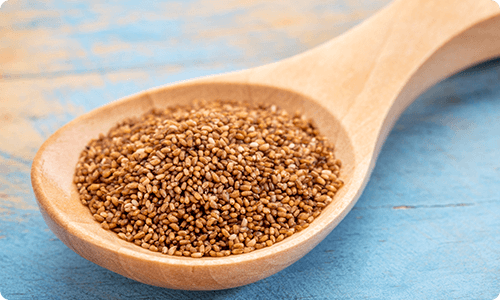 Sometimes called linseeds, these small, tan seeds have been called the world’s first cultivated superfood. They have been used to make seasonings, flax oil, paper, and textile linens. 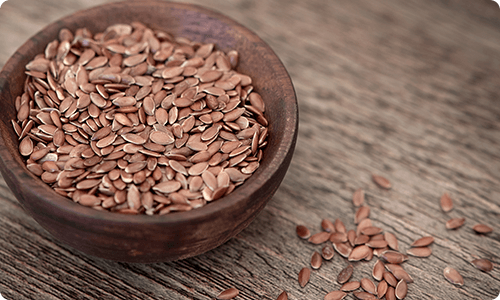 The most notable trait of flax seed is that they are the richest sources of plant based omega-3-fatty acids in the world. 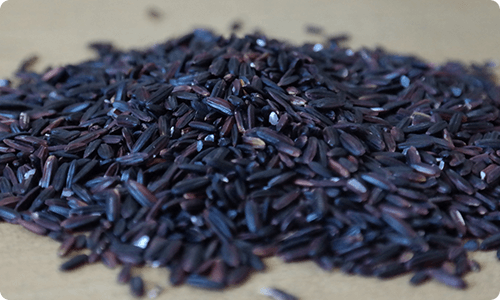 They are loaded with nutritional elements such as linolenic acid, fiber, protein, thiamin, vitamin B6, manganese, and magnesium. These components work together to fight diseases such as allergies, asthma, arthritis, cardiovascular diseases, diabetes, and inflammation. Food For Life uses organic sprouted flax seeds to manufacture many of the healthiest sprouted grain products such as breads, waffles, and cereal. 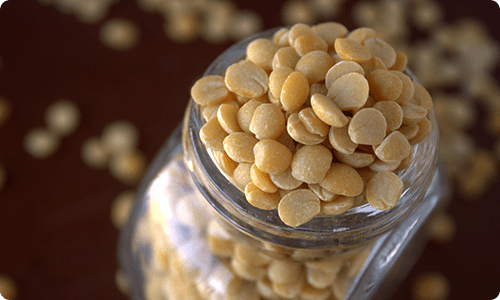 Classified as legumes, lentils have been referenced as far back as the Bible. 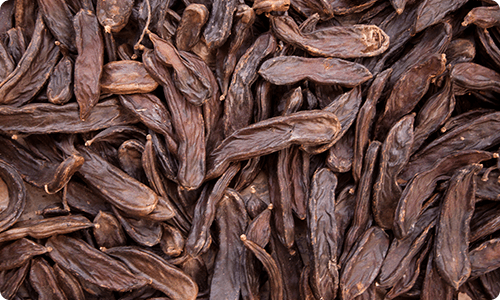 These seed-filled pods are often served with rice, as well as added to soup and bread and are incredibly nutritional. 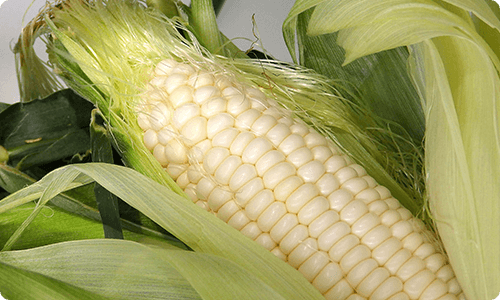 They contain tons of fiber and are mostly carbohydrates and proteins with virtually no fat. They are also a great source of micronutrients such as vitamins and minerals. The health benefits of lentils include reducing the risk of cancer, managing weight, regenerating muscles, regulating digestion, lowering blood pressure, and controlling diabetes. Food For Life serves its customer’s health by using organic sprouted lentils in many of its products such as breads, tortillas, buns, pasta, and waffles. 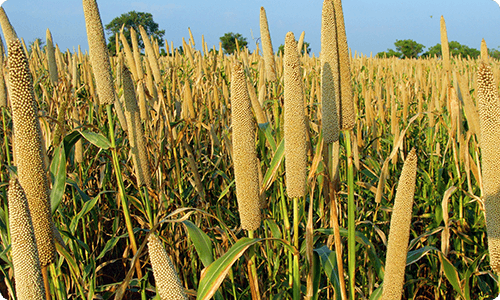 There are many different varieties of millet grown around the world and the most common is pennisetum glaucum, or pearl millet. These cereal crops are used to create alcohol, flour, bread, porridge, and cereal. The nutritional contents found in millet are protein, amino acids, starch, vitamin B, calcium, iron, potassium, zinc, essential fats, and fiber. 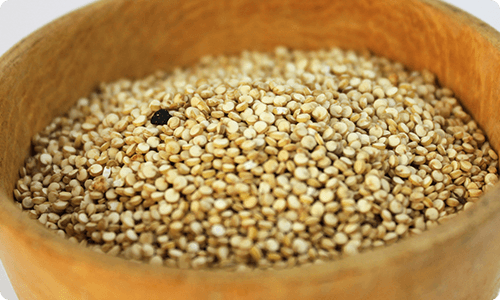 This gives millet many health benefits such as protecting hearth health, controlling diabetes, assisting digestion, lowering the risk of cancer, optimizing muscle health, increasing energy levels, detoxifying the body, and boosting the immune system. Food For Life utilizes organic sprouted millet to create the most nutritional cereals, breads, buns, English muffins, pastas, tortillas, and waffles. Able to grow in conditions too wet or too cold for other grains, rye is one of the most consumed cereal crops in the world. It has many similar applications to barley and wheat and is used in products such as bread, flour, whiskey, vodkas, and rolled rye. 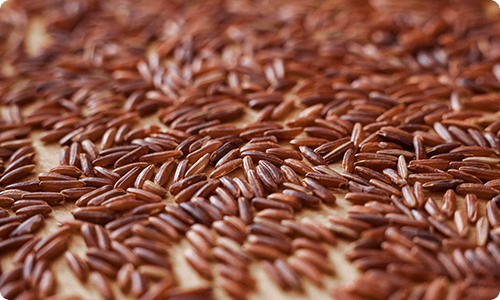 Containing dietary fiber, protein, vitamin B, manganese, selenium, phosphorus, and magnesium, rye has much nutritional value. 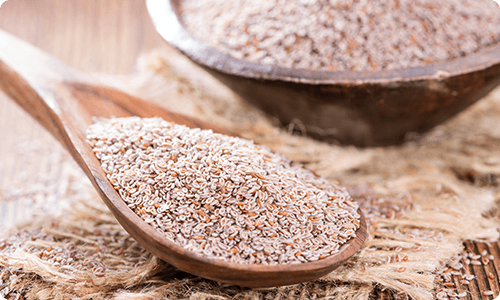 The health benefits of rye include aiding weight loss, managing diabetes, assisting heart health, preventing some forms of cancer, reducing development of childhood asthma, preventing ulcers, and relieving stomach gas pain. To propagate healthy living, Food For Life uses organic sprouted rye in its bread, English muffins, and pocket bread. 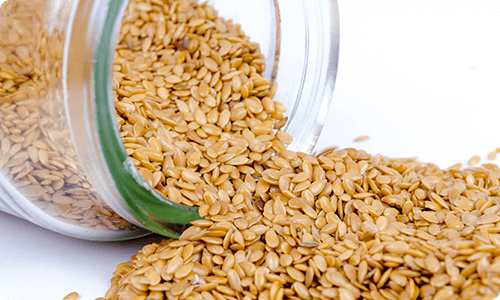 Also known as Sesamum Indicum, sesame seeds are oilseed crops that have been cultivated over the last 3,500 years. 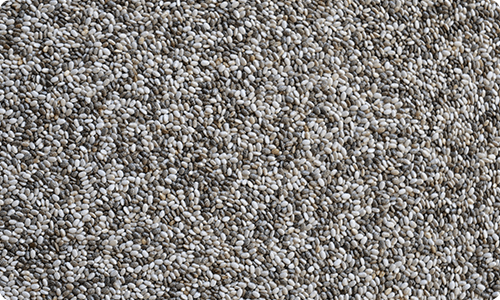 Sesame seeds are incredibly resilient and able to grow in places where many other crops cannot. It is a common ingredient in dishes across the globe such as bread meals, soups, crackers, and meat cuisines. 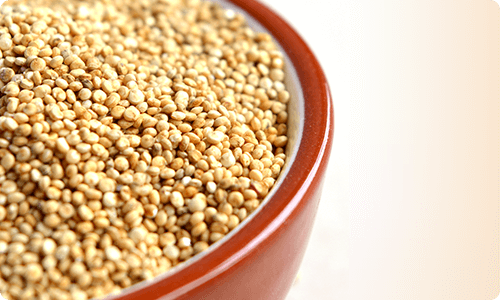 Sesame seeds are packed with dietary fiber, protein, vitamin B, copper, manganese, calcium, and magnesium. They have many health benefits such as preventing diabetes, reducing risk of cancer, protecting DNA from radiation harm, reducing signs of aging, facilitating digestion, boosting oral health, and lowering the risk of cardiovascular disease. Food For Life uses unhulled sesame seeds in some breads, English muffins, and burger buns to give its consumers food with excellent nutritional value. Also known as soya beans, these are a species of legumes native to East Asia and grown throughout the world. Food products from soy include vegetable protein, soy vegetable oil, soy milk, soy sauce and tofu. Soybeans are packed with dietary fiber, vitamin K, vitamin B, manganese, iron, phosphorus, and magnesium. 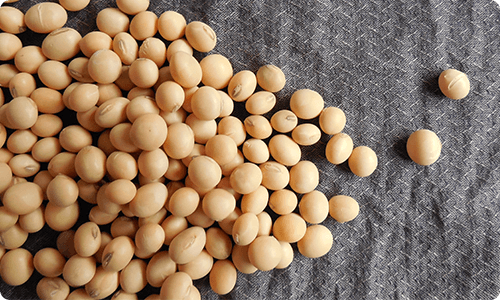 What is most notable about soybeans is the large amount of protein they have, making them a desirable protein source for vegetarians and vegans. The health benefits of soybeans include preventing osteoporosis, managing weight, aiding in heart attack/stroke prevention, improving blood circulation, fighting against sleep disorders, lowering cholesterol levels, regulating digestion, and boosting metabolic activity in the body. Food For Life uses soybeans in its bread, burger buns, cereal, English muffins, pasta, and waffles to create the healthiest, protein loaded food products. The closely related cousin of wheat, spelt is one of the oldest crops to be cultivated in human history. Also known as hulled wheat or dinkel wheat, it tastes like wheat and behaves very similarly when baking breads with it. 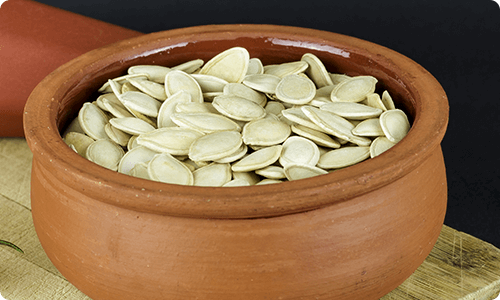 Spelt is packed with protein, fiber, iron, magnesium, potassium, copper, folic acid, manganese, niacin, phosphorous, selenium, thiamin, vitamin B, and zinc. It also contains gluten, making it unfit for people with gluten-related disorders. 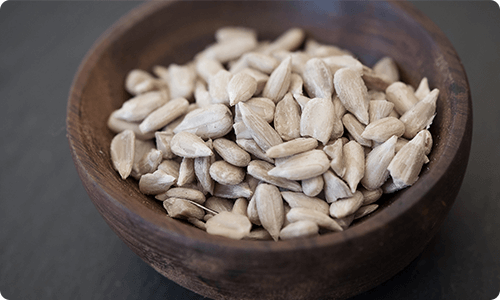 The health benefits of spelt include helping to manage diabetes, facilitating digestion, strengthening bone health, lowering cholesterol, reducing constipation, and circulating blood flow. Food For Life uses organic spouted spelt to create the healthiest breads, tortillas, pastas, English muffins, buns, waffles, and cereal. Largely grown in Ethiopia, India, and Australia, teff is used similarly in cooking to millet and quinoa. Because the seed is small, teff cooks much faster than other grains and can be used to make porridge and alcoholic beverages. Another use for teff is in gluten-free baked goods such as bread, pie crusts, and cookies. It can also be eaten whole baked, boiled, or steamed. Teff is high in nutritional properties such as protein, calcium, manganese, phosphorous, iron, copper, aluminum, barium, thiamin, and vitamin C. This grain’s health benefits include managing blood-sugar levels, maintaining weight, preventing colon disease, strengthening bones, improving the immune system, and supporting those with celiac related diseases. Food For Life uses organic sprouted teff to create healthy Genesis 1:29 breads and English muffins. 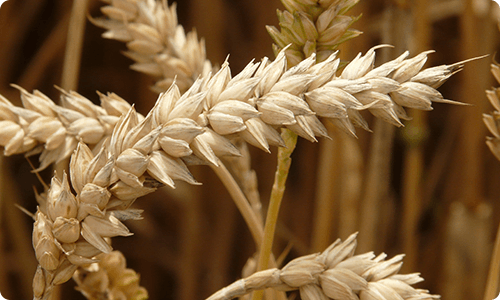 Now grown worldwide, wheat is one of the most cultivated grains. 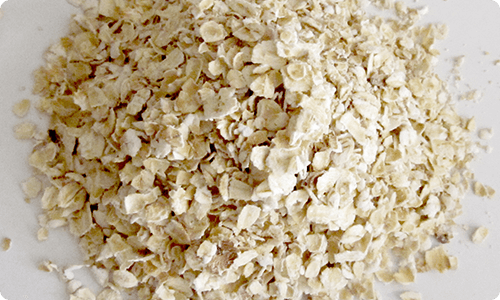 It is most commonly used to make bread but is also used in cakes, cereal, cookies, crackers, pasta, pies, and more. Wheat contains several nutrients, vitamins, and minerals such as protein, niacin, manganese, and more. 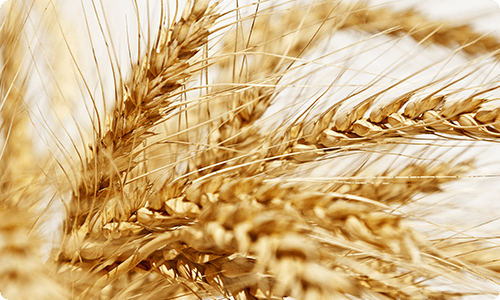 Wheat is the cereal grain with the highest protein content. The benefits of wheat include control of obesity, protection against colon and breast cancer, risk reduction of type 2 diabetes, and protection against coronary heart disease. Food For Life uses organic sprouted 100% whole wheat which is far superior because the grains are easier to digest, the minerals and antioxidants are increased in absorption, and the vitamin C and vitamin B ingredient ratio is much higher.